For high performance label printer applicators with the best in industrial print engines, look to FOX IV’s Zebra-based line of print and apply equipment. 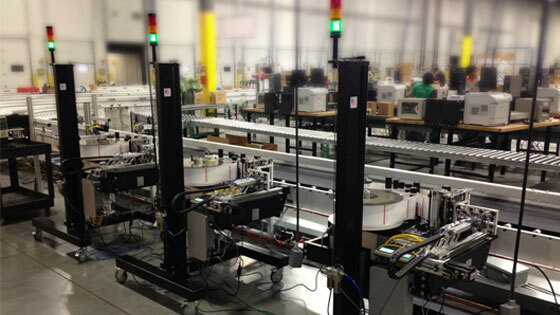 FOX IV manufactures the largest line of Zebra based label printer applicators available…anywhere. 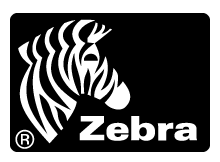 Our sophisticated Zebra based print and apply units can be built utilizing either Zebra’s latest OEM print and apply module, the ZE500, OR their one of their rugged, industrial label printers. When these print engines are combined with FOX IV’s unparalleled industrial print and apply equipment design, the result is a line of printer applicators designed to be operator and maintenance friendly, perform across a wide range of applications, 24/7, while printing high quality bar codes, text and graphics. Why FOX IV’s Zebra Printer Applicators? FOX IV’s Zebra printer applicators are available in our compact Mini print and apply body size (Xi4 print engines only) and our workhorse Standard print and apply body size, which holds up to a 16″ OD roll of labels. 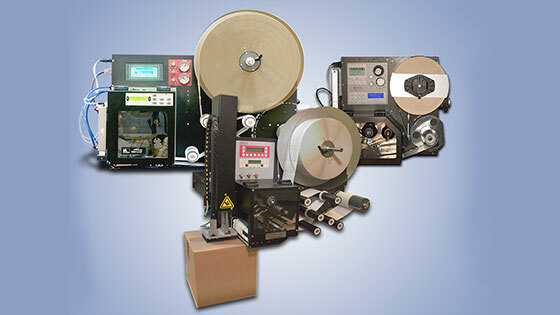 Additionally, Zebra’s industrial label printers are incorporated into FOX IV’s Twinprint™ two sided shipping label/packing slip system which eliminates the need for a separate packing slip, envelope and labor. Why Choose the a Zebra modular printer applicator from FOX IV? Why Choose a Zebra industrial printer based label printer applicator from FOX IV?